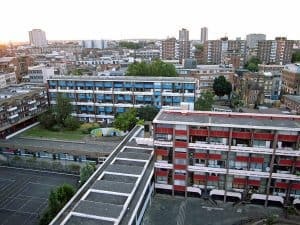 Residents of the Middlesex Street estate are being encouraged to help boost recycling rates in a pilot scheme which could be extended across the Square Mile. Residents in a City estate are being encouraged to help boost recycling rates in a pilot scheme which could be extended across the Square Mile. 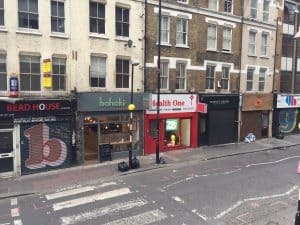 The Corporation is planning to test a project on its estate in Middlesex Street to increase recycling. At present, 42% of homes participate in dry mixed recycling, while just 25% recycle food waste. The estate has two collections a week and the local authority wants to increase rates by 5%. 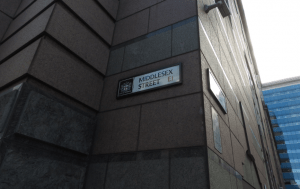 Jim Graham, the Corporation’s assistant director of cleansing and street services, said the recycling rate on the estate is no different from other areas in the Square Mile. The Corporation is also offering a community incentive of up to £1,000 – which is likely to be used to buy new sports equipment for the youth club run from the Artizan Street Library and Community Centre – if the pilot scheme is successful. The Corporation said that recycling across the Square Mile has “flatlined in line with regional patterns”. Staff from the cleansing and housing teams plan to partner with staff from the department of children’s and community services to encourage residents to get involved. Locals will receive recycling bags, food waste liners and caddies, while Corporation staff will monitor the trial’s success and learn more about the barriers to recycling if some homes choose not to get involved. If the project is successful they could extend it elsewhere in the Square Mile.